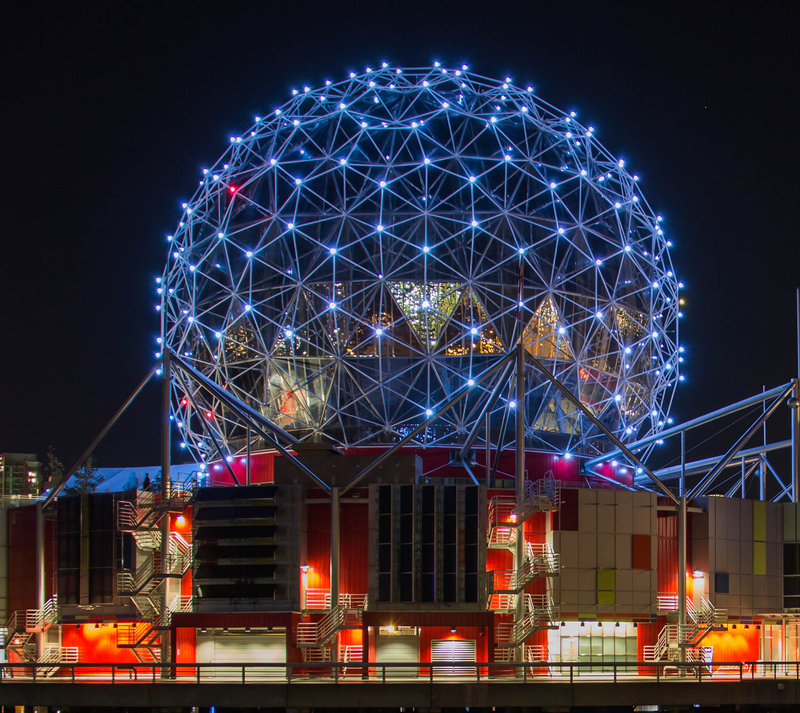 Get out your geometry sets for the September challenge/block lotto as we are doing some 60 degree triangles, inspired by the iconic dome of Science World. Kidding about the geometry sets, unless you really want to geek out. Please use blender fabrics, which are patterned fabrics that read from a distance as a solid. 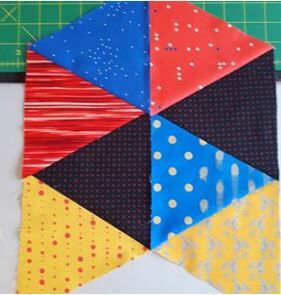 You can sew the triangles in any colour order. Units of four triangles in a row will be worth one ticket for the block lotto draw. It only takes one ticket to win all the entries, so make lots!